It’s all about the butterflies and the bees this week, dear listener, as we learn how to make babies. 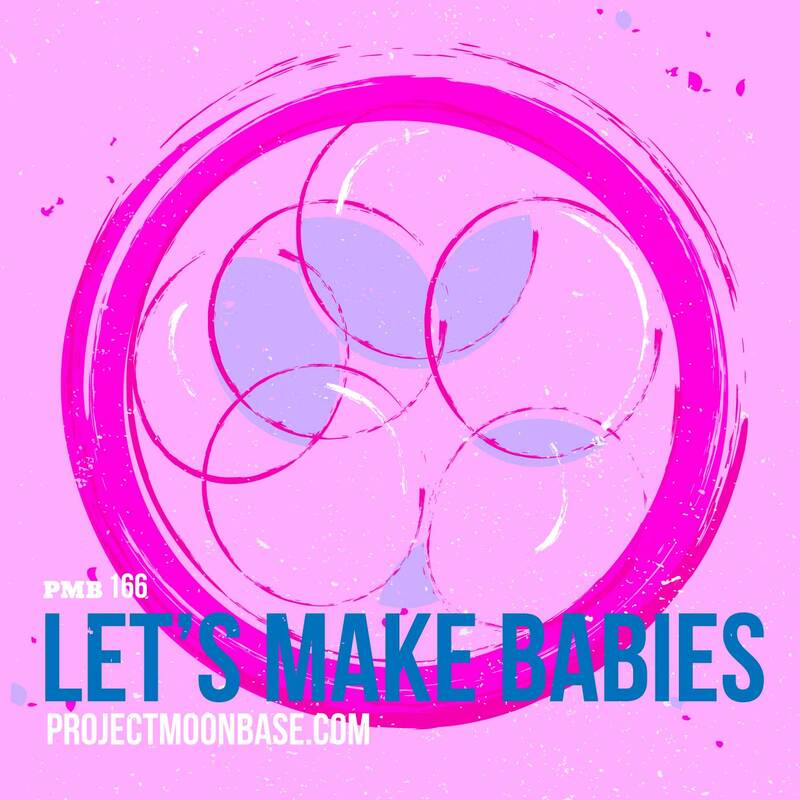 So every track is either by a baby, about a baby or for a baby, with selections including Mexican organ playing, a French brass band, some veena playing from Tamil Nadu and, for the first time on Project Moonbase, a record which from 100 years ago. New Zealand’s Prime Minister John Key has officially confirmed he is not a reptilian shapeshifting alien. This entry was posted in podcast and tagged Barbara Moore, Billy Murray, Bubsibrain, Jean Dujardin, Juan Torres, Kristina Gowlland, Les C pas C, Michael Pan, Moondog, Raymond Scott, Sonora Santanera, Veenai E Gaayathri, Webster. Bookmark the permalink.